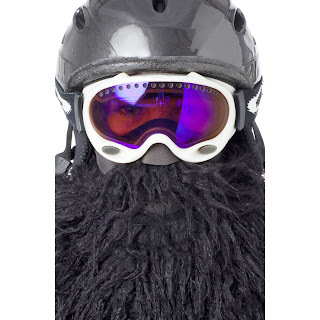 Here’s one way to protect your face and turn some heads in those dropping temperatures! 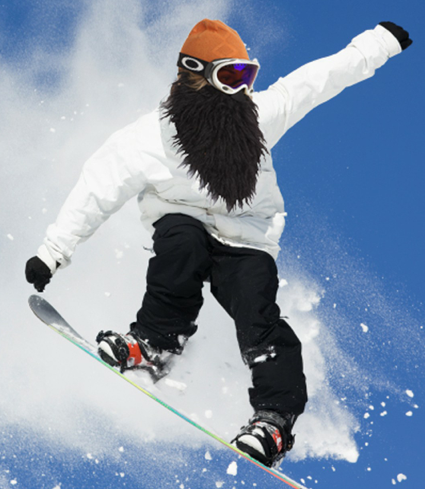 The Beardski is a cool way to hit the slopes while keeping your face warm. 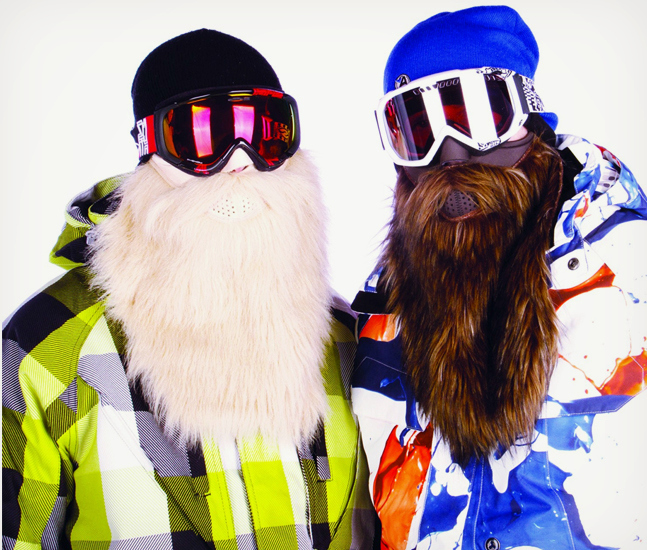 They are vented and available in eight different styles so you can look like ZZ Top or Santa Claus!